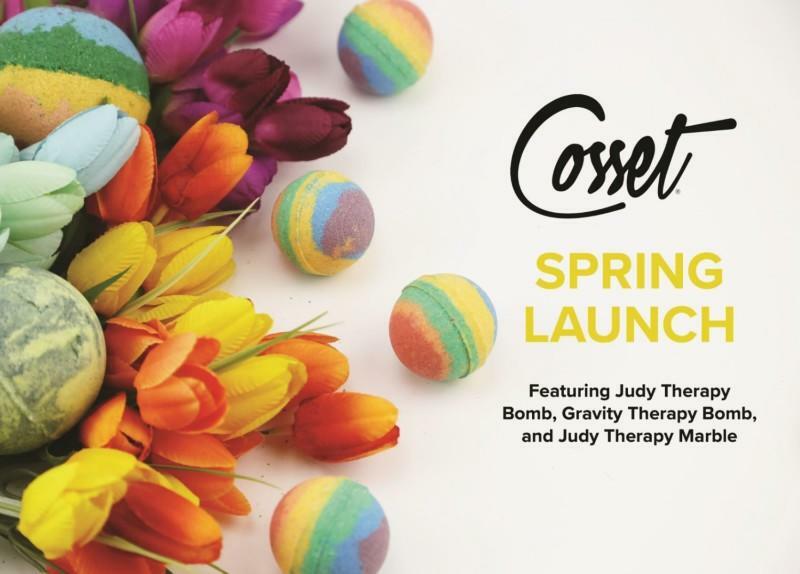 Featuring our New Therapy Bath Bombs "Judy Therapy Bomb" and "Gravity Therapy Bomb" . Also Introducing "Judy Therapy Marble"! 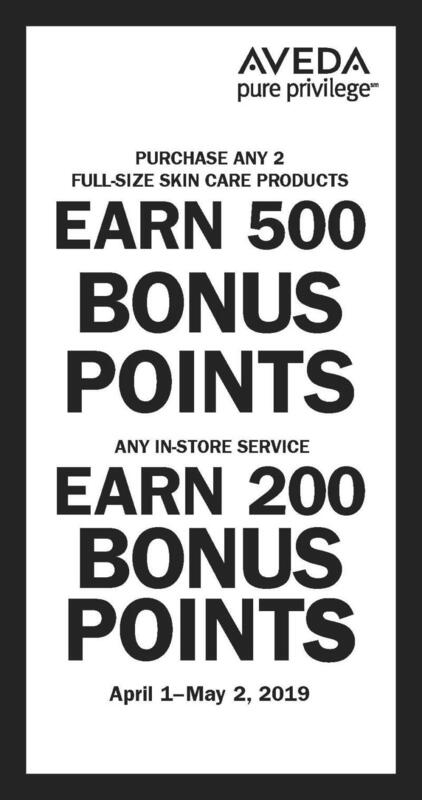 Visit us at Boise Towne Square Mall Lower level by Kohl's.